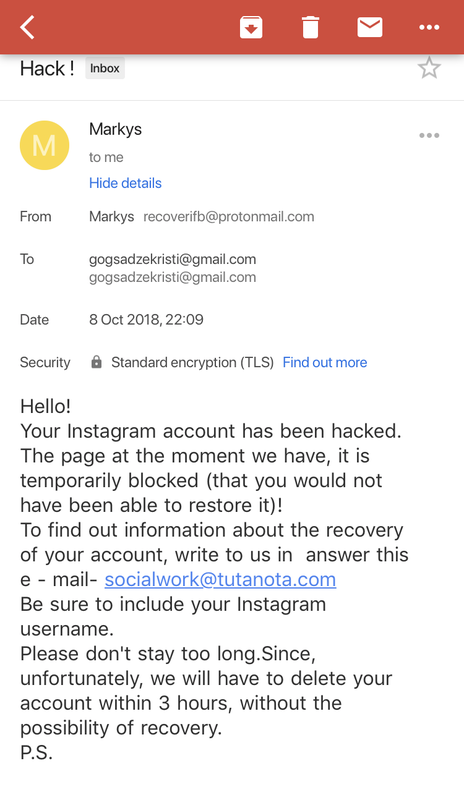 Yesterday my Instagram account got hacked and this is how I got it back. We just came back from a nice bike trip around Knokke. I sat down and started to check my e-mails. 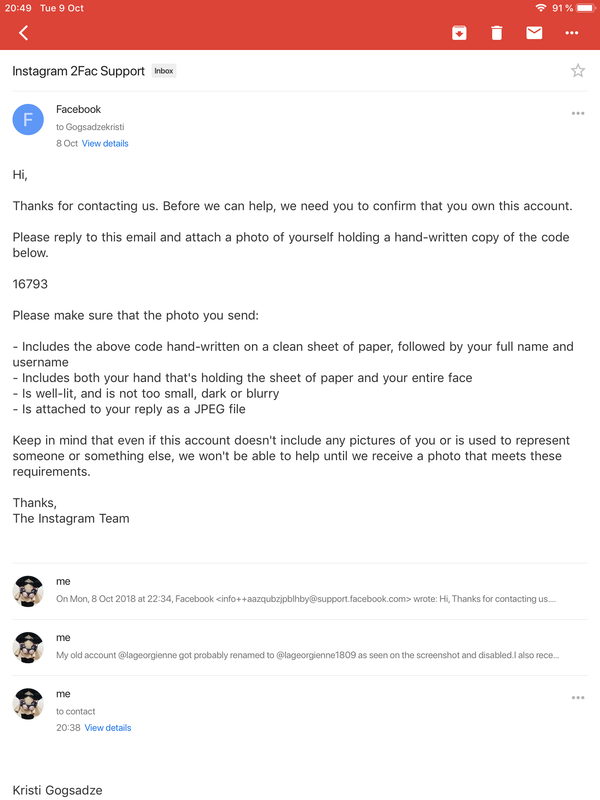 I came across this e-mail from a so called brand that wanted to collaborate with me on Instagram. I get this kind of e-mails on daily basis so at first it didn’t look to strange, aside the bad grammar. The first issue was that I opened the e-mail on the Apple “Mail” app on my iPhone. The E-mail was sent to my Gmail and when I open the e-mail on the “GMAIL” app it shows me a warning that this e-mail tries to steal personal information. So that was my first mistake and unfortunately Apple’s Mail app doesn’t have an integrated Pishing detection. Right there I could see on his face that I did something wrong. and then I got a new e-mail. 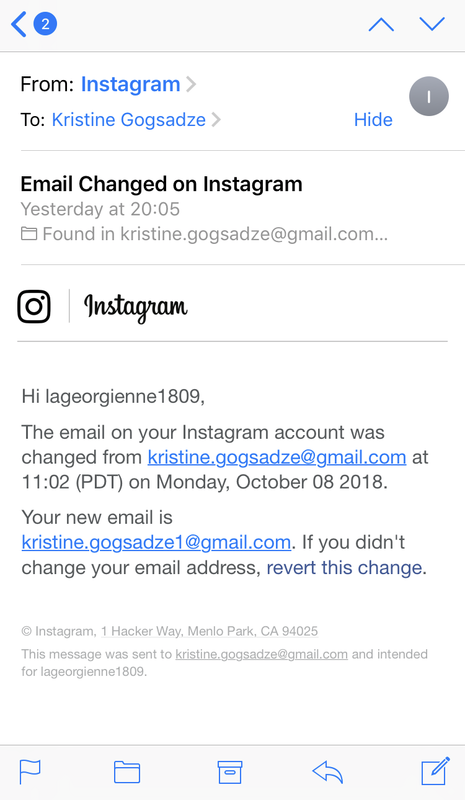 This time from Instagram informing me that the e-mail adress of my account had been changed. 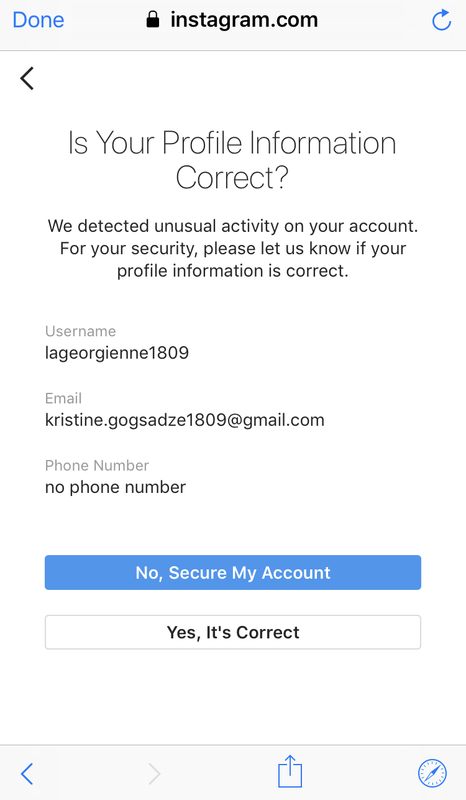 In the e-mail I could see as well that the Hacker also changed my IG handle from @lagerogienne to @lageorgienne1809. I also got a second e-mail stating that someone logged into my account from a different phone and location. I tried to “revert this change” but it was already too late and the account had been disabled by the Hacker. In the same time I received an e-mail from the Hacker telling my that I have been hacked and that my account had been disabled. He also asked to contact him to discuss further instructions on how I can get the account back. I never answered the Hacker, but he kept sending me 3 more e-mails throughout the evening. At this point everything was gone. 4 years of work and all my effort to build up a strong following was gone in just a few minutes. I didn’t know what to do. 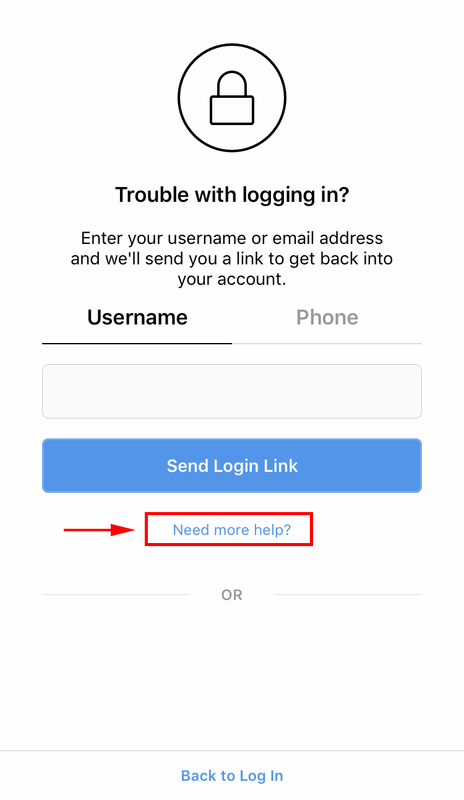 Instagram has a specific support page for this problem. I followed their instructions, went to the log in screen. 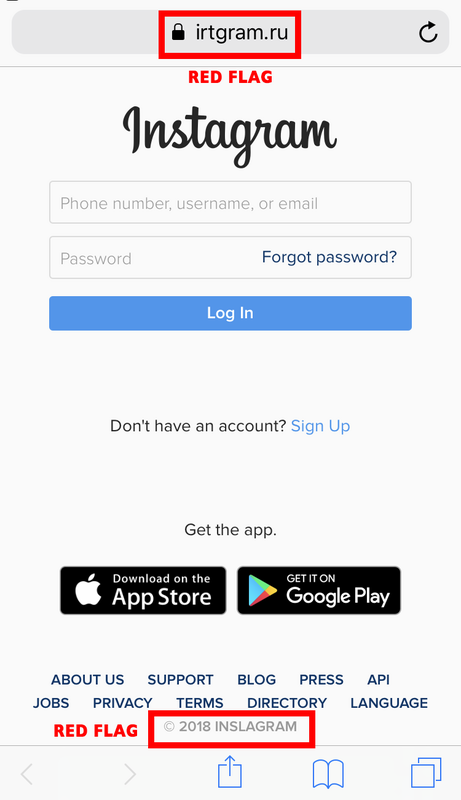 clicked on “Forgot password” and then tapped on “need more help”. You will then be redirected to a new support form. Yeah that’s not really the answer you’ve hoped for. At this point, I was totally lost not really realising what actually happened. Luckily we didn’t give up and did some further research. We found another user with a similar issue that just replied to the support e-mail with more proof of the hacked account. And that’s exactly what we did. So we replied to this e-mail and attached screenshots of the empty account with the changed handle. 4. SECURE YOUR ORIGINAL USERNAME! Important: Meanwhile you are trying to get your account back and in case the Hacker changed your username (which means that your original username is available!! again). 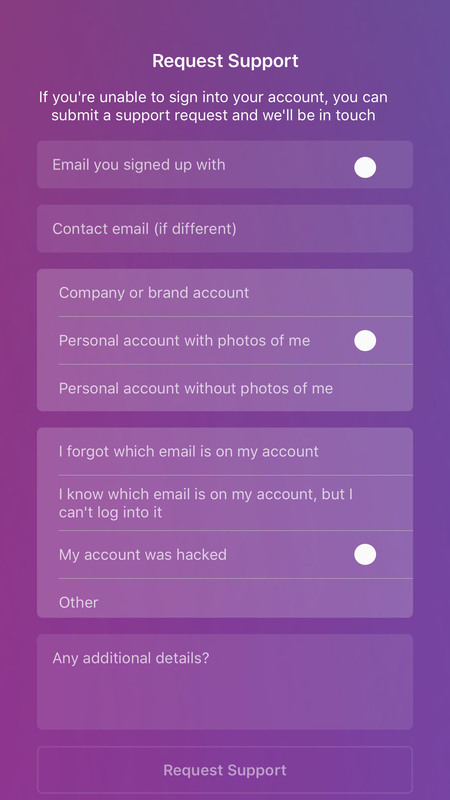 Try setting up a new account with your original username. 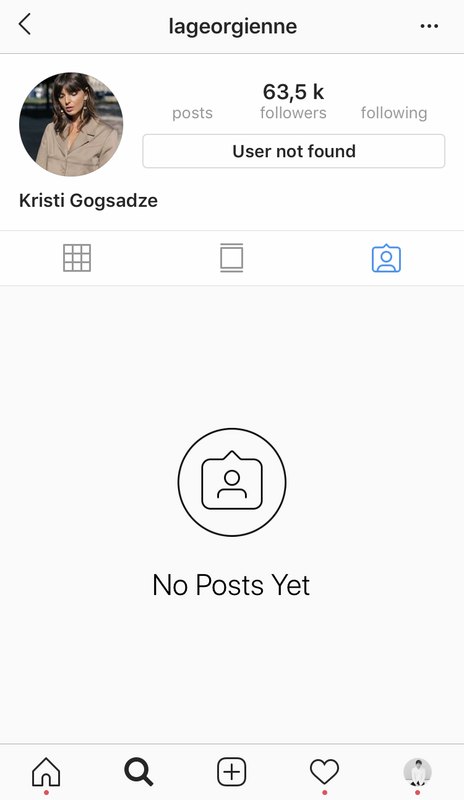 As the Hacker changed my username from “lageorgienne” to “lageorgienne1809“, my original handle @lageorgienne was free again for everyone to grab. Just hope that the Hacker didn’t set up a second account with your original handle. If that happens there is nothing really that you can do. 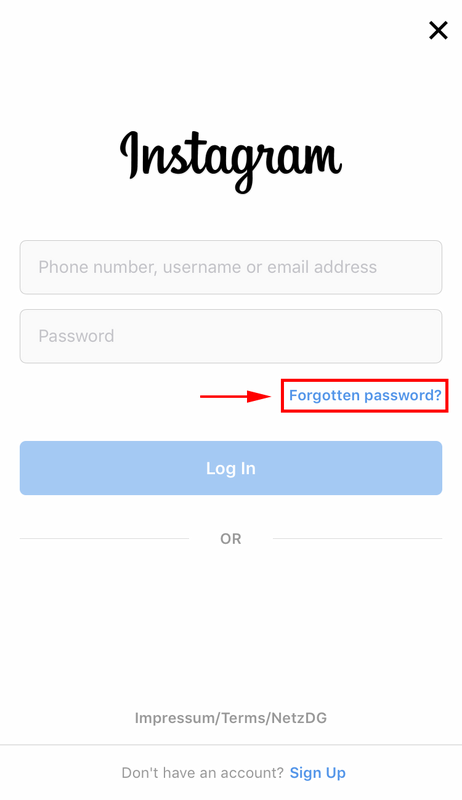 However if you are faster, sign up a new account and secure your original username. I quickly set up a new account and had “lageorgienne” back, which luckily was still available. So I had my old account handle back but of course without all the images and followers. Don’t worry keep the second account for the moment until you got your original account back and then you can switch usernames again. After an hour or so we received a second e-mail. This time with some specific instructions. Then I had to take a well lit portrait of me holding the paper with the handwritten informations. I just had to reply to this e-mail with the attached image of me. In the end it was quite frustrating to see how my request was handled by the Support Team with their automated e-mails. 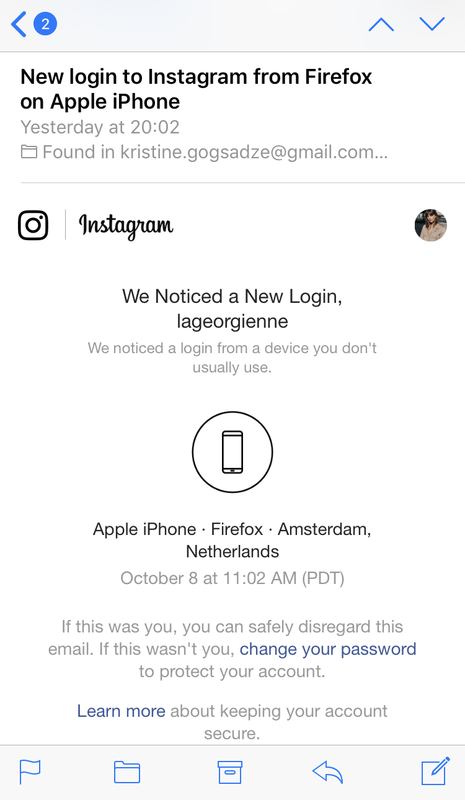 I wonder how many of you would have just given up at the point when Instagram tells you that your account was permanently deleted ( in fact the Hacker just disabled it) and they couldn’t do anything. If we wouldn’t have replied to the automated support e-mail we would have never received the second e-mail with further instructions, which in the end helped us to get the account back. So try as much as possible until you receive this e-mail. It seems that someone still reads those e-mails. Then this morning after 12 hours, that my account had been hacked, I received a new E-Mail from the Support Team. Meanwhile I got a ton of messages from friends and fellow instagramers who knew people with similar problems. 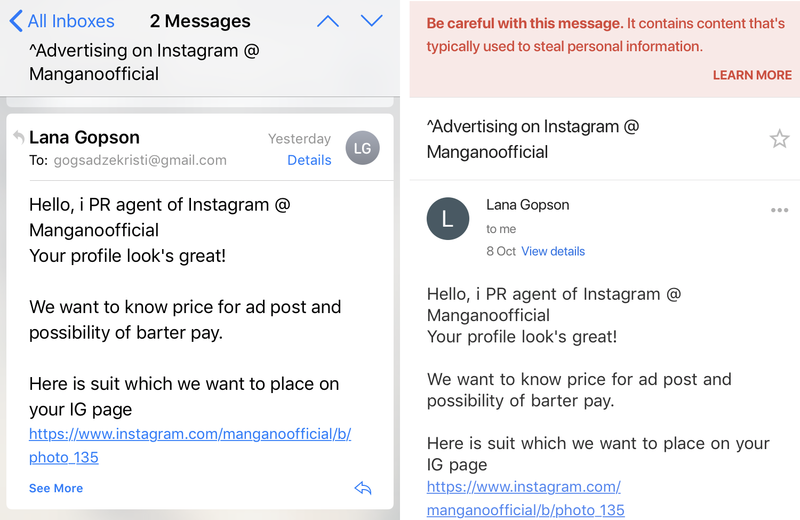 I received a few direct contact e-mail from Instagram Employees. Honestly don’t even try to e-mail or DM them with your issue as you will probably never receive an answer or help ( in my case anyway). 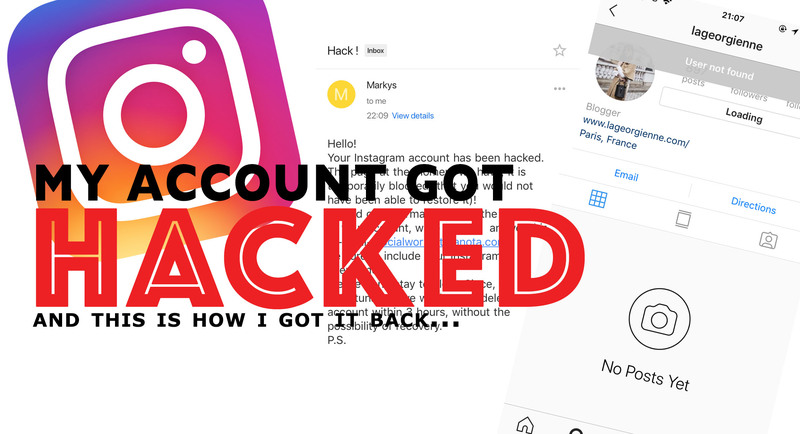 I was told by other influencers, whose accounts had been hacked too, that they managed to get it back. All these messages gave me hope again and I knew now that there was still a slight chance the get my account back. However after reading all the message I knew one thing. I had to be patient. I was given successful timeframes from 2 days up until 6 weeks until they got their account back. The new e-mail however was written in german with all the instructions in german. We have no idea why suddenly we got a german reply, but as Sebastian is german that wasn’t a real issue. Mmmmh. What now? Sebastian replied to the e-mail in german asking for a new link to reset the password. Within 10 Minutes we got a reply with a new link that finally worked. First I was sent a Security Code to my mobile number (which was linked to my account before). After that I could see the new account information. You can clearly see that the Hacker removed the mobile number, changed my username and e-mail adresse, making it impossible to get access to my account through the conventional ways. Then click on “No, Secure my Account”. 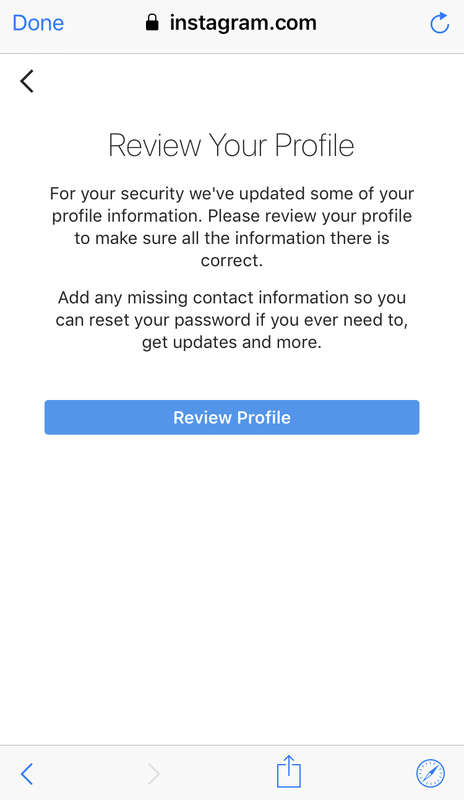 Instagram will then ask you to “Review your Profile“. You will then have the possibility the edit the information to your correct Name, Username, Website, Bio and E-Mail again. 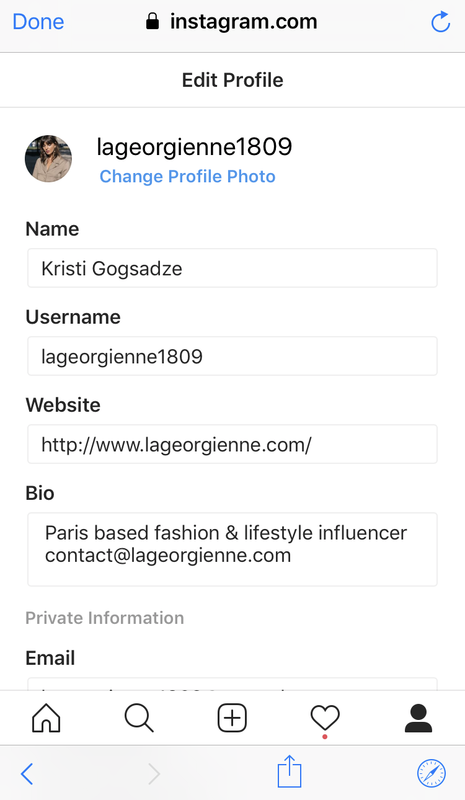 Remember that I secured my old username “lageorgienne” with a new second account already. So you won’t be able to change this right away! But don’t worry. After I made the changes and set a new password. I got my account back!!! YEAAAAHHH!!! There it was, with all my images, DMs, Followers. Luckily nothing had been deleted. I was so relieved once I saw that everything was there again. 8. Turn on 2 factor authentication immediately! To avoid any possibility that the Hacker gets access to your account again, immediately set up Two-Factor Authentication in the settings. 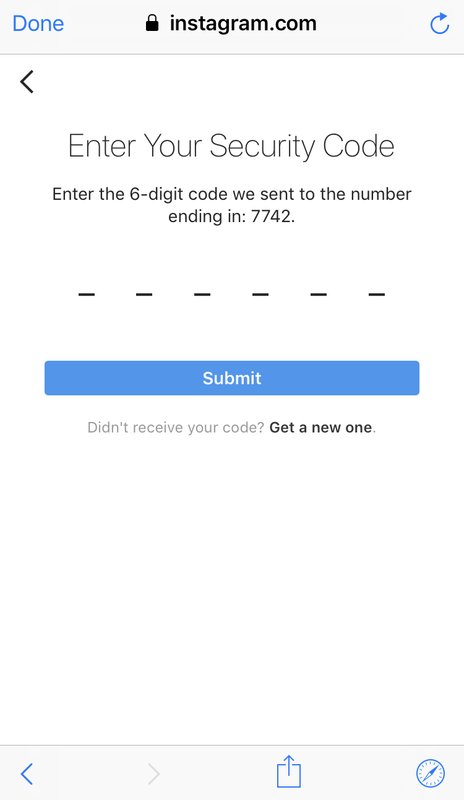 Like this if Instagram detects any suspicious login from a new location or device it will send you a Security Code to your phone (the hacker doesn’t have) which you then have to activate in the app to sign. Unfortunately I didn’t really knew about this feature beforehand, cause this would have saved me a ton of stress and would have probably prevented the hacking of my account. Turn on 2 Factor Authentication!! Change your passwords regularly and don’t use the same password and e-mail for different platforms!!! I want to thank everyone that send me messages and tried to help me with the hacked instagram account. I hope that this recap is helpful and will help or prevent future hacking attacks. Don’t be so stupid and make the same mistakes I made! Omg this must be horrible feeling! So glad you got the account back! yes I don’t wish that to happen to anyone. I felt very helpless in the beginning but luckily with the help and support of others I managed to get it back.